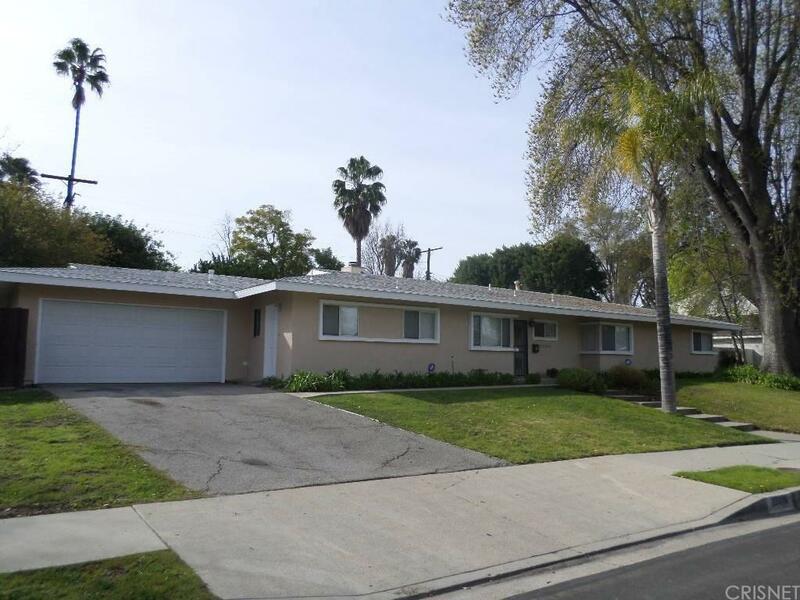 Prime Woodland Hills, Single story 4 bedroom, 2.5 baths. 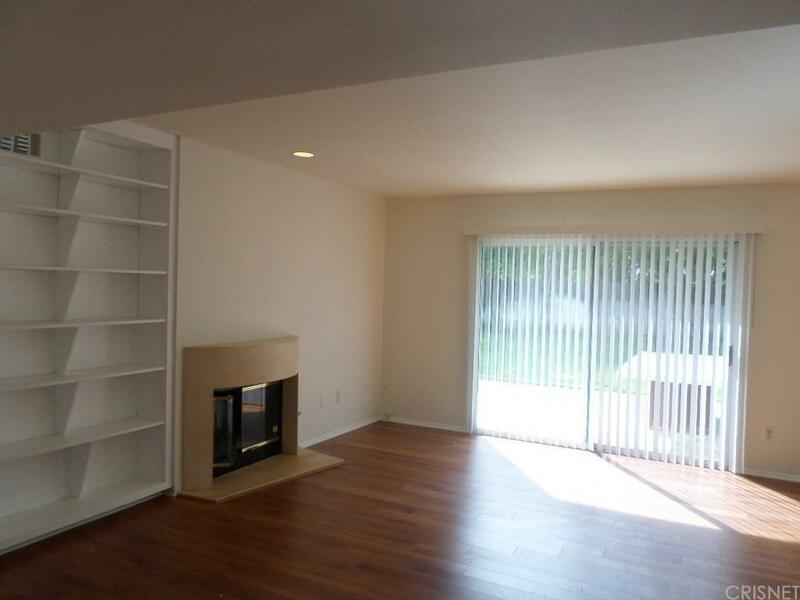 Spacious floor plan, with large living room and large family room which opens to the kitchen. 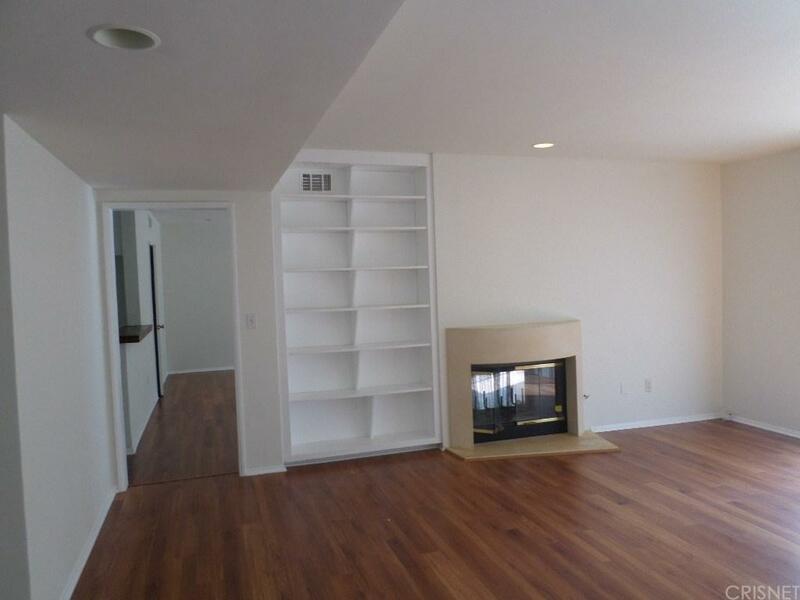 Double fireplace between living room and family room, built in book shelves in living room. Loads of light with large windows and sliders throughout the property. Huge flat gated backyard. Per LAUSD school site: Woodlake Elementary Community Charter, George Hale Charter Academy Middle School and El Camino Real Charter High School. 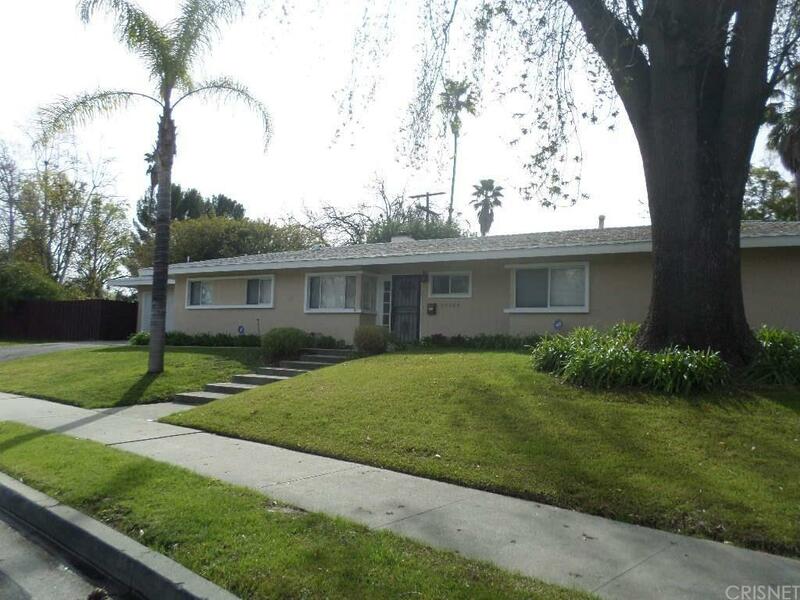 Sold by Melinda Feldman BRE#01241232 of Wish Sothebys Intl. Realty. Listing provided courtesy of Melinda Feldman DRE#01241232 of Wish Sothebys Intl. Realty.